In 2003, a unique and fascinating museum opened in the beautiful village of Pejo, in Trentino’s Val di Sole. 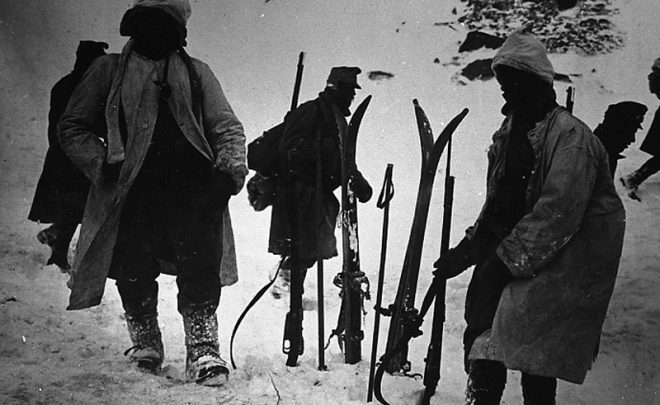 Called “Pejo 1914-1918: war on the doorstep”, it houses a collection of objects that were made, worn and used by soldiers fighting the First World War in the Alps of northern Italy – the so-called “White War”. When the fighting was over, local people roamed Mount Adamello and the other mountains in the range that towers over Pejo, and collected these objects. Years later, they donated them to the museum, and the collection expanded further thanks to gifts from private individuals. 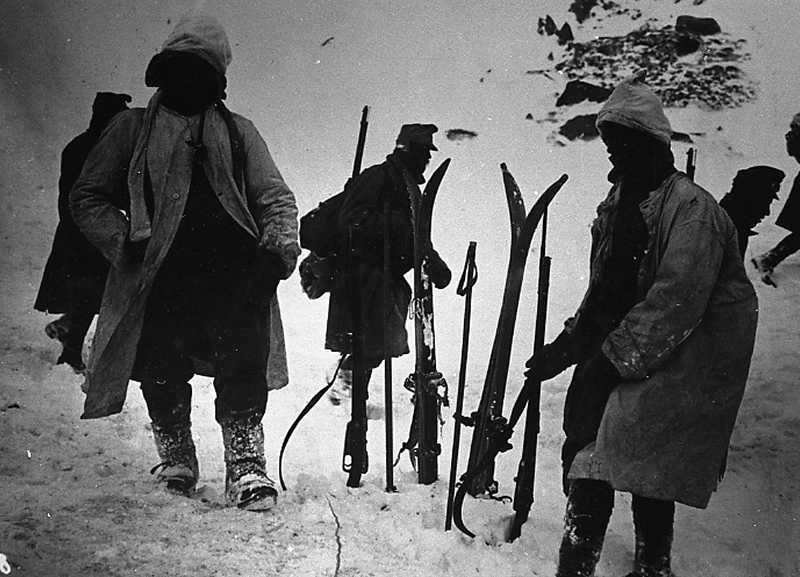 It includes weapons and uniforms preserved by the ice, attack skis, tools the soldiers used in the trenches, and a reconstruction of the cableway that was their only means of transporting equipment to the summits. 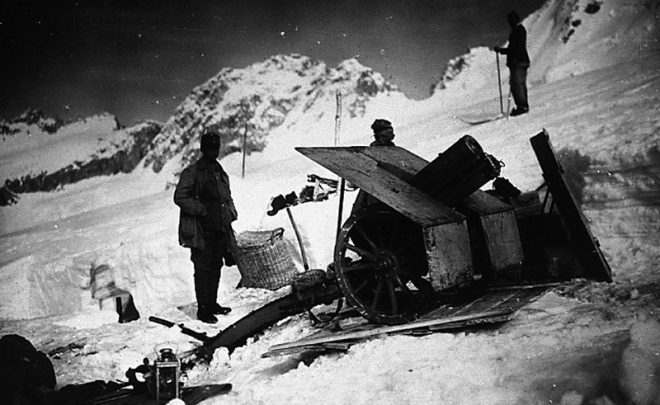 Besides the paraphernalia of war, however, there are also the quieter, everyday objects that speak to the human experience of fighting for long periods in high mountains: religious relics, a portable altar, works of art the men created as they sat out inhospitable winters at over 3000m altitude, and musical instruments they played to lift their souls. The objects are displayed in detailed dioramas that are complemented by a library and a video library for those who want to learn more about Mount Adamello and the First World War in the Alps. Over Christmas and Easter, from 9 June to 29 July and from 27 August to 23 September with hours 10-12 and 16-19. From 30 July to 26 August with hours 10-12 and 15-19. In other periods by reservation. Punta Linke site: from 2 July to 9 September every day with 11-15 hours. 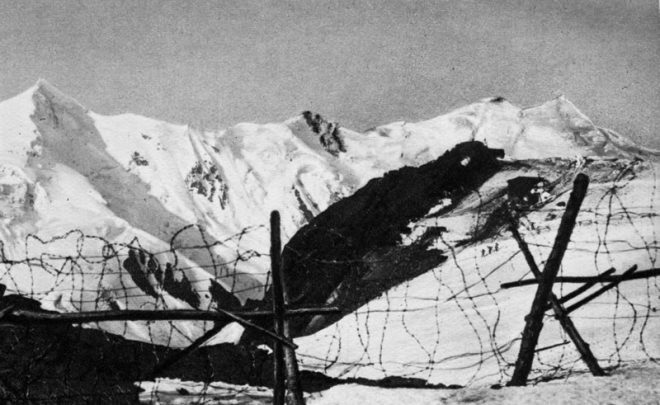 Punta Linke, in the Ortles-Cevedale group, 3629 meters above sea level, during the First World War was one of the highest and most important Austro-Hungarian posts of the entire front. 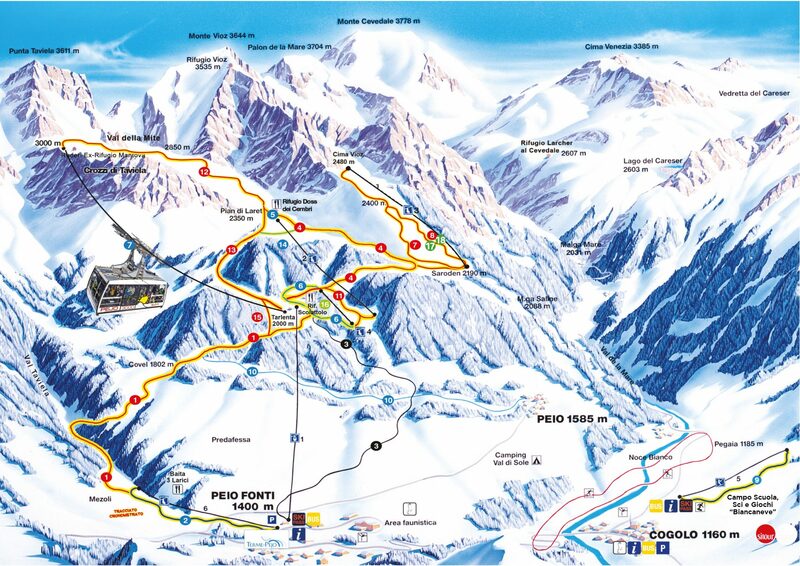 Equipped with a double cableway system, it was connected on one side to the bottom of Pejo and on the other to the “Coston delle barache brusade” towards the Palon de la Mare, in the heart of the Forni glacier. 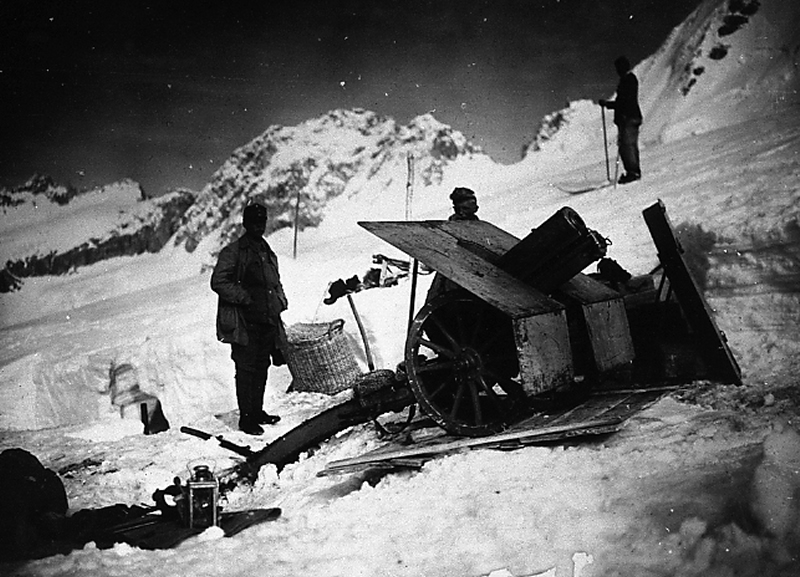 The nearby Rifugio Mantova al Vioz was the headquarters of the Austro-Hungarian army sector command. 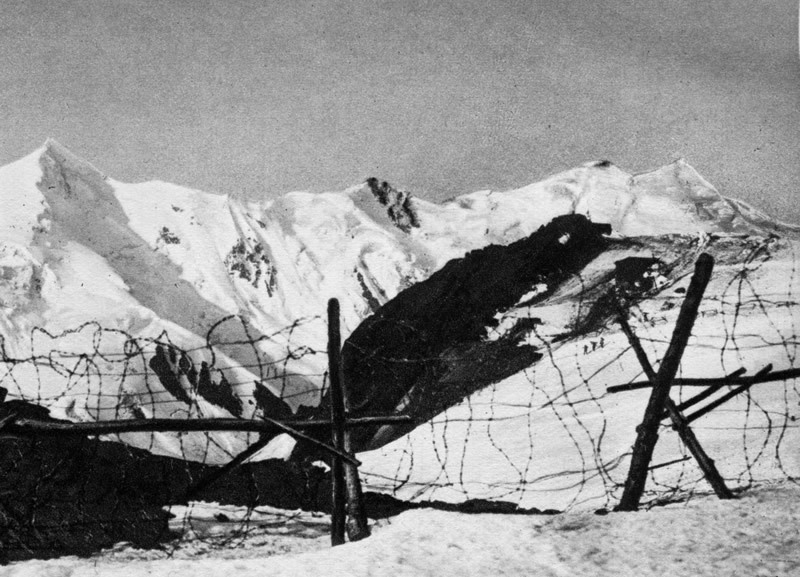 With the end of the war, Punta Linke was abandoned, but the ice and the particular climatic conditions allowed it to be preserved until today. Starting from 2009, a research project, coordinated by the Archaeological Heritage Office of the Superintendence for Cultural Heritage of the Autonomous Province of Trento in collaboration with the “Peio 1014-1918 La Guerra sulla porta” Museum has led to the recovery of the entire context of What to do.